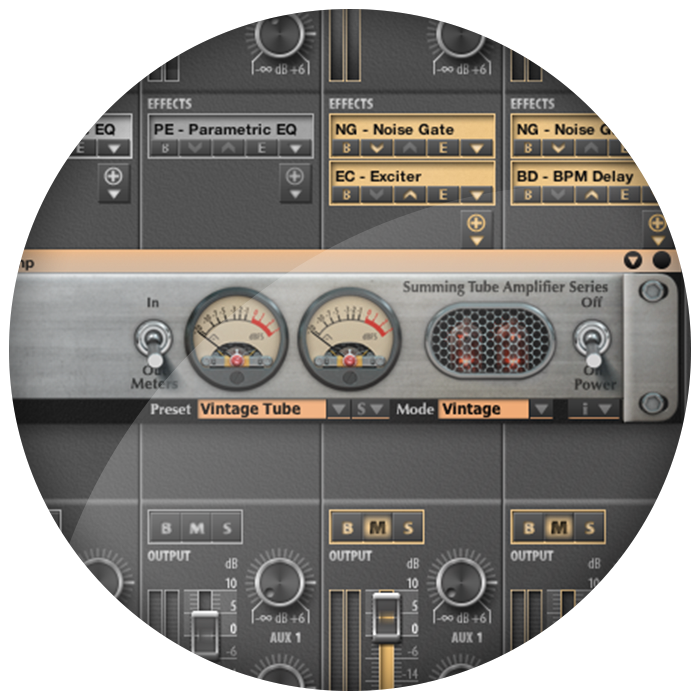 Audified provided their STA Preamp plugin for our March 2016 goody bag. STA Preamp is unique combination multi-band equalizer and exciter. Phase shifted bass and mid frequency bands are mixed with dynamically processed high frequency band by the Audiffex Summing Tube Amplifier (STA) which serves as the exciter effect and adds a nonlinear distortion resulting in more vintage sound. Audified is a company specialized in multimedia software and hardware development. They create audio effects, host applications, audio players, recorders and DSP hardware. They also bring special audio solutions.